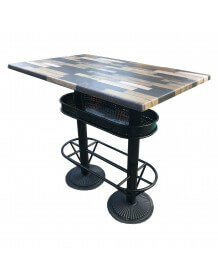 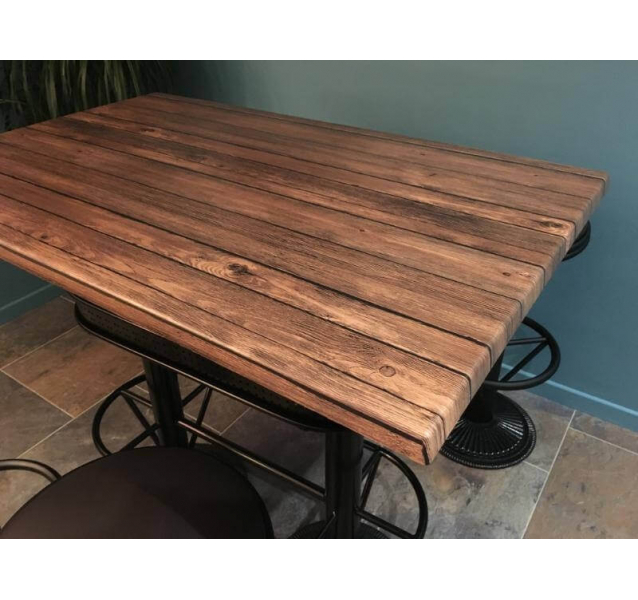 Industrial high table with design top "aspect wood"
Very original high rectangular table. 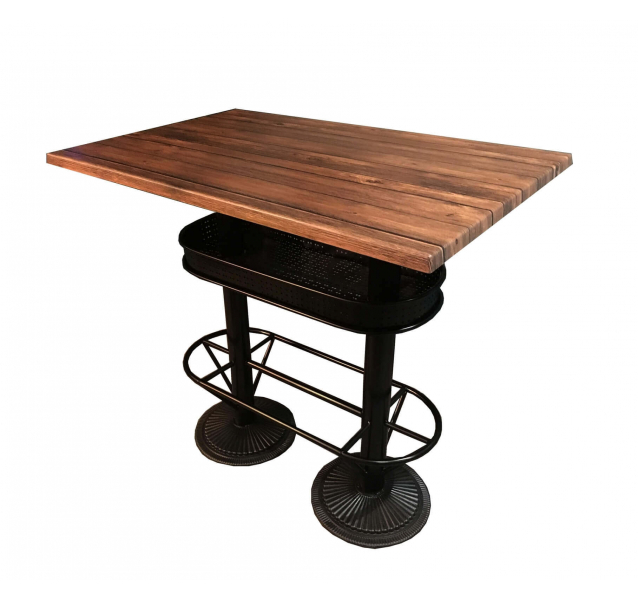 The Oakland table with its industrial style offers stability afforded by its double base and easy maintenance thanks to the high quality HPL top with wooden aspect. 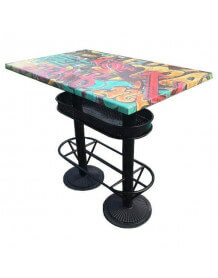 The price/quality ratio will make this heigh table as your number one, perfect for your home and also for restaurants andbars. 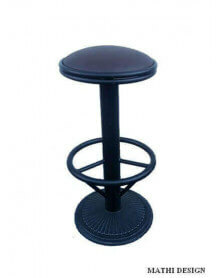 Matching stool for sale on our website.